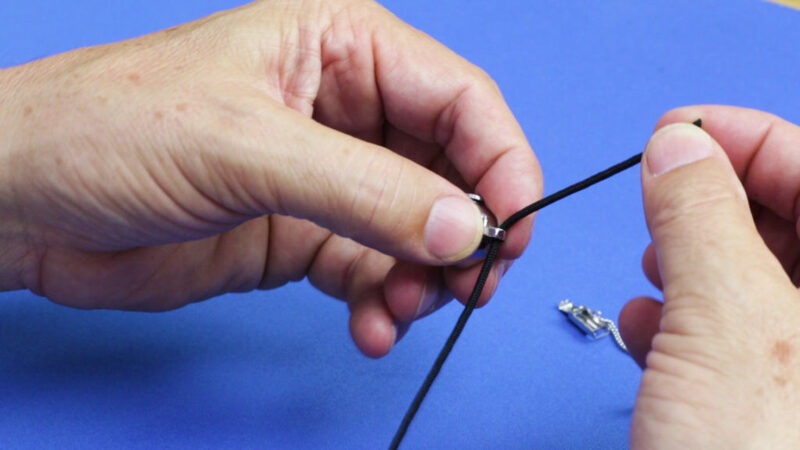 When your cord band is damaged, worn out, or too large, you can make adjustments or replace it with this guide from Esslinger.com. 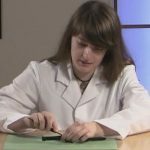 Whether it’s metal or nylon, this video will show you how to resize or replace your favorite cord bands. 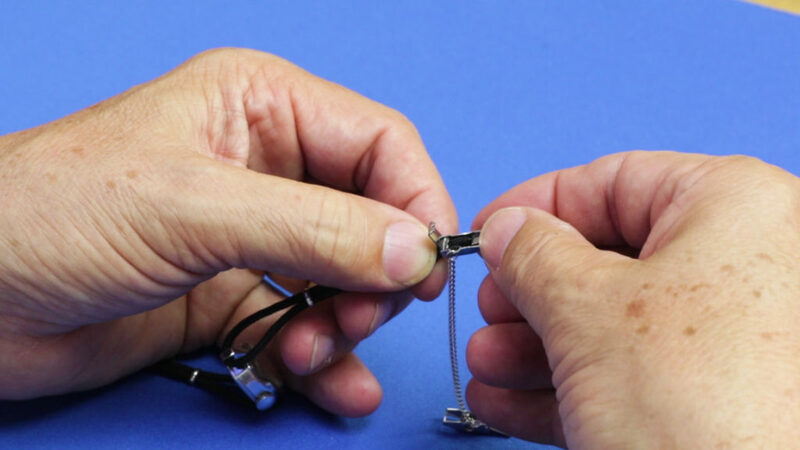 The first thing you will need to do is remove the existing band and clasps from your watch, if your watch doesn’t have one, you can skip this step. 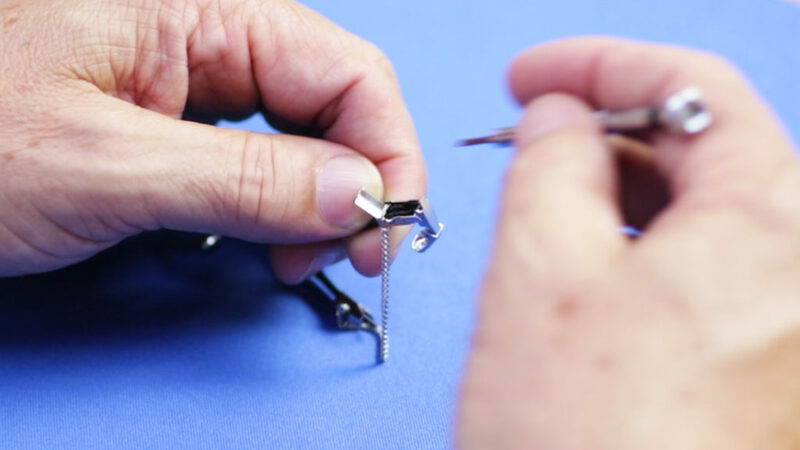 Turn over the watch band and open the clasp with a flat head 1.5 mm watchmaker’s screwdriver, and pry up from the center to open the locking clasp and release the cord. You will find this on the underside of your watch cord clasp here. Gently remove the clasp and set it aside. Now slide the cord keeper completely off of the two ends and set it aside. 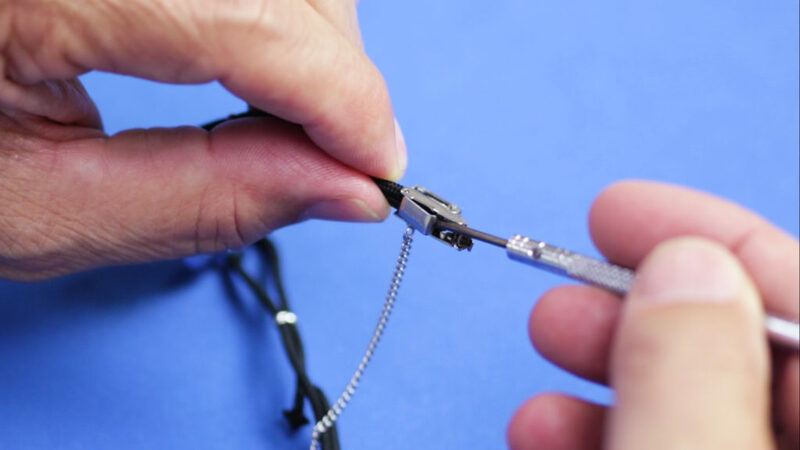 You can now remove the cord from the lugs of the watch. 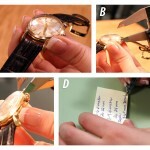 Do the same thing to the other side if needed and remove the cord from the end of the watch lugs. 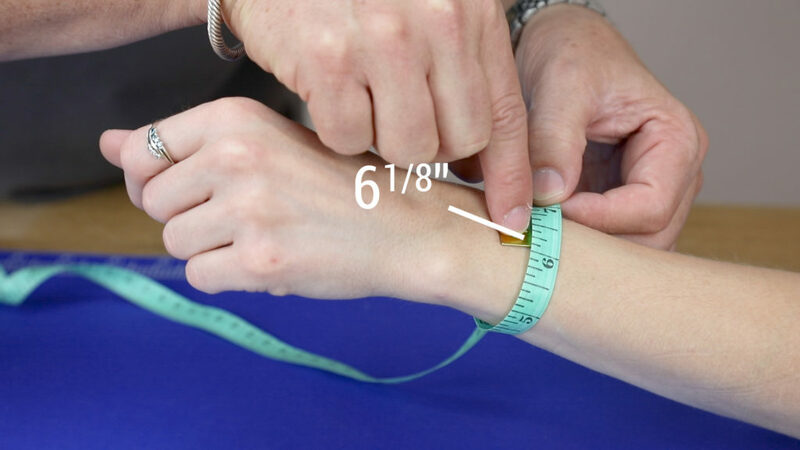 Measure your wrist to determine how long you need to make the new watch band. 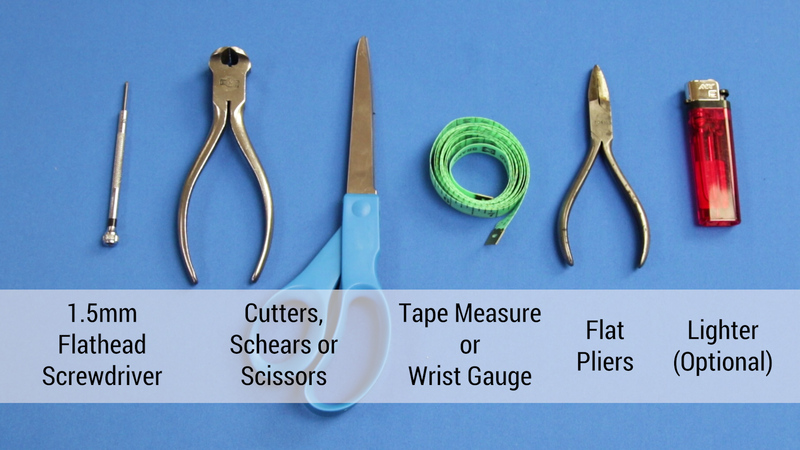 *Metal watch bands come in 7” lengths, so if your measurement is over that, you will need to use a nylon band. 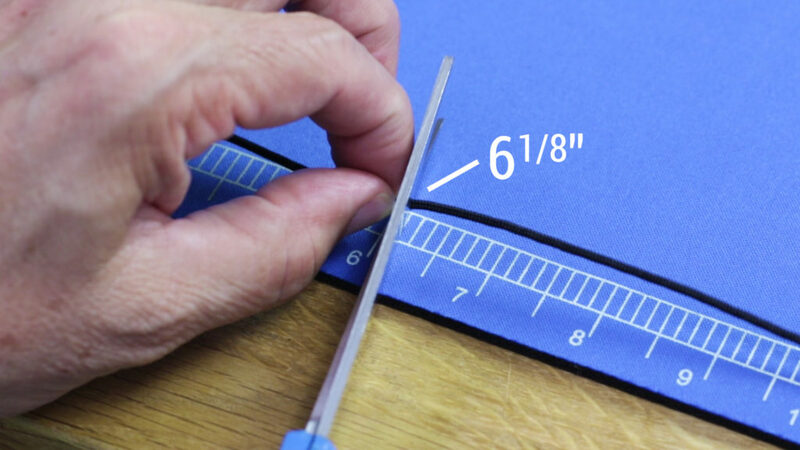 If your measurement is shorter than 7 inches, you can simply trim it down to size. 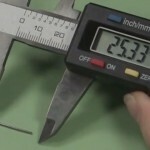 Now, cut the cord to your measurement from the previous step. 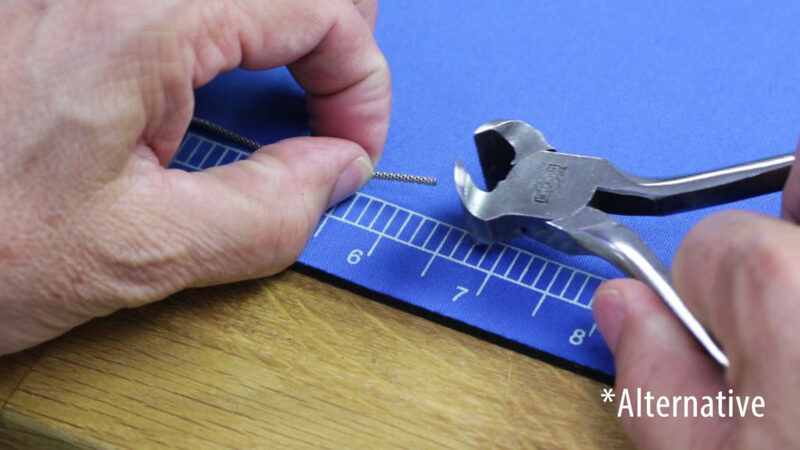 You can use a pair of scissors for nylon cords, but for metal cords, you’ll need a heavy end cutter. 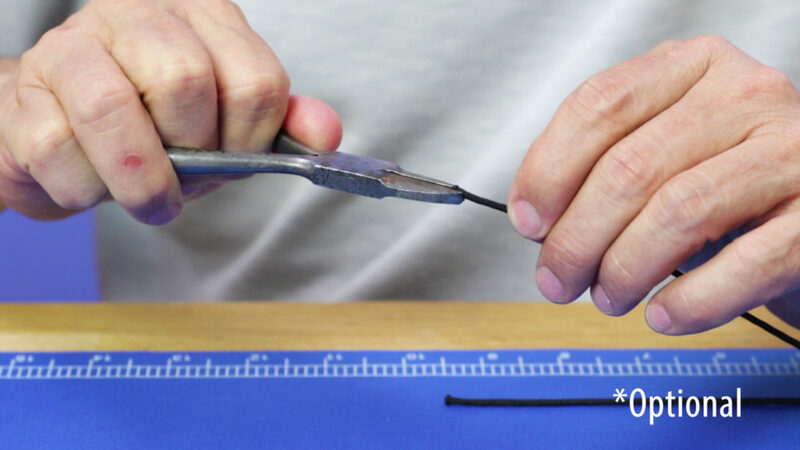 Cut the first cord to the length that you measured your wrist. 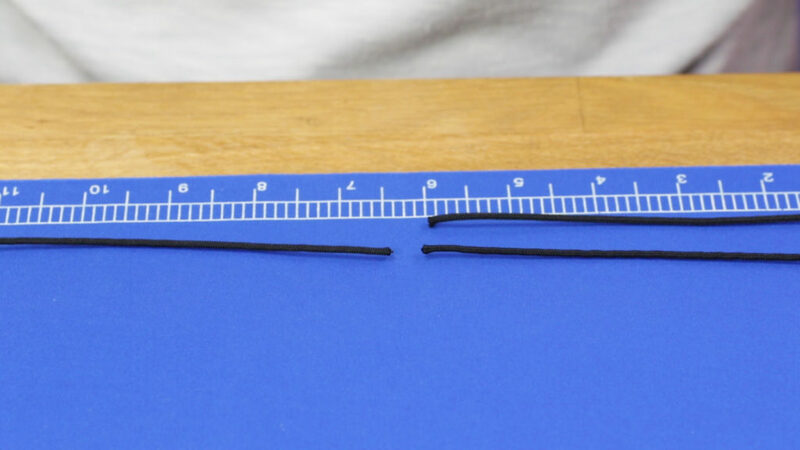 Now do the same for the other cord so you have equal lengths for both sides of the watch. 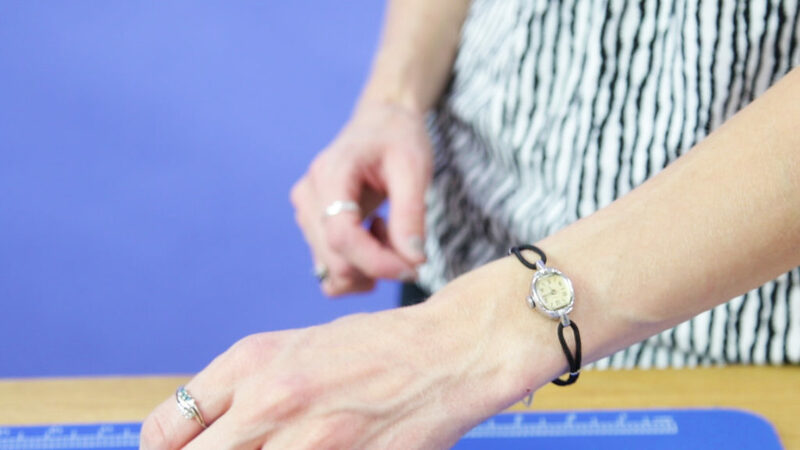 The cord should now be the correct length for your wrist. 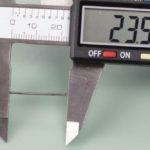 **Be careful not to cut it too short, or you will need to get a new band or more material to use. 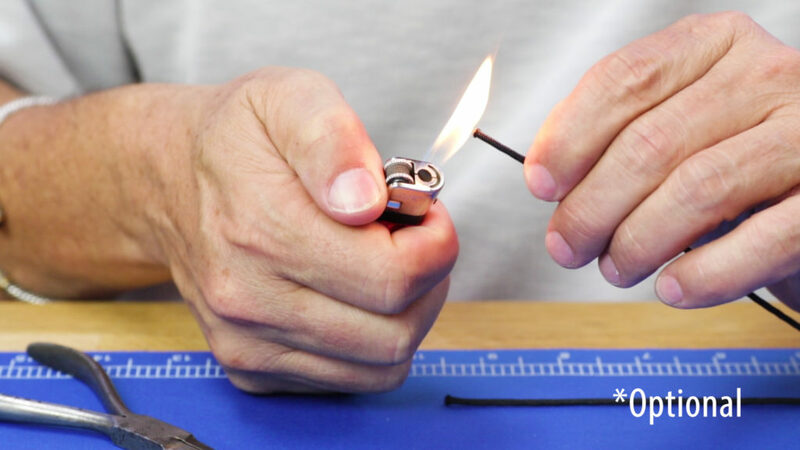 Optionally: With a nylon cord band, you can use a lighter and a pair of flat pliers to seal the nylon to keep it from fraying. This will also help the band fit through the cord keeper and into the claps. 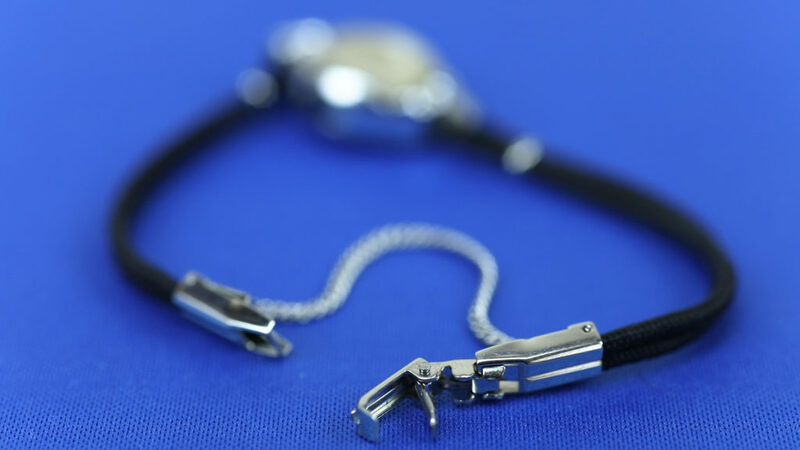 Insert one end of the cord through the lug of the watch and match up the ends. Put the cord keeper over the end to secure the loop in place. Insert the ends of the cord into the locking clasp and pinch shut to close the clasp over the cord and lock it into place. Do the same for the other side. Try on your watch band again. It should fit just the way you always hoped it would. 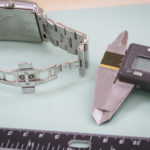 Best of all, if you have other watch bands like this that are too big, you can make them smaller too, whether they are nylon, fabric, leather, or metal. 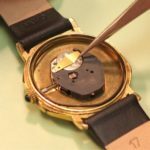 To learn more about watch repair or how to change or adjust your watch band, check out other videos on our YouTube Channel!